All dentists are not alike. They have different skills, different training, different technology, and different philosophies. All patients are not alike. They have different wants, needs, and desires. The moment you step into our state of the art facility, you’ll “know”. It looks, sounds, and frankly smells differently than what you may have been used to. 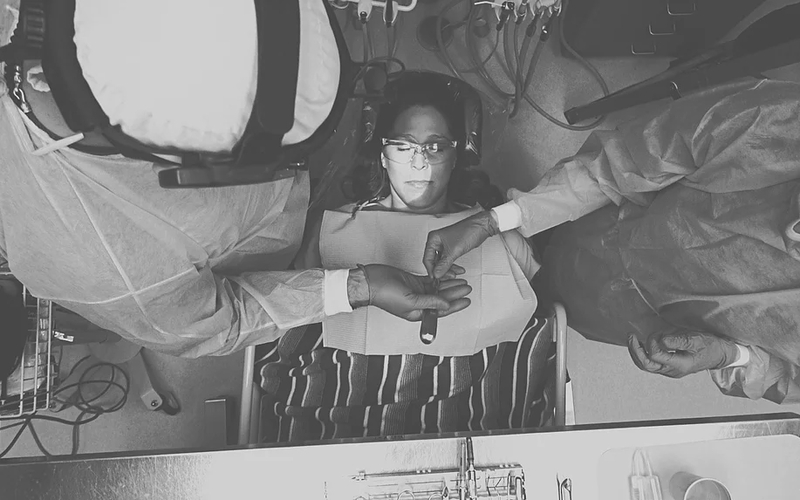 You can experience dentistry in a whole new way. We have invested in an enormous amount of technology and training for the entire staff to treat any of your problems with the most advanced cutting edge technology, combined with the most caring hearts of our staff. The results are extraordinary! That will never happen at our office! From the minute you step into our unique, state-of-the-art dental facility you’ll know you are in the right place. We carefully designed it to ensure your experience is pleasant, enjoyable, and even fun. The vast majority of dental offices around the country can only do relatively simple procedures. We are proud to be one of only a small percentage of dental offices that are truly experts in handling complex care. We can give you more options because we’re capable of so many more procedures. 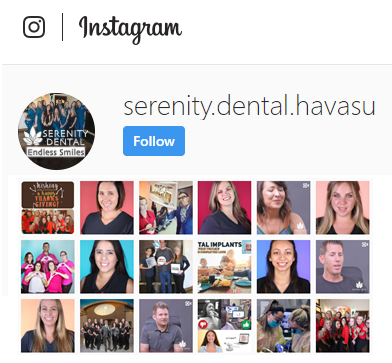 In fact, Dr. Kaushesh’s Serenity Dental of Havasu is only one of close to 100 or so practices around the country, and one of three in Arizona that are offering IV sedation, Implant placement and restorations, PRP, Piezzotome, Bone Grafting, Full mouth construction, and Laser Periodontal care in the same location! 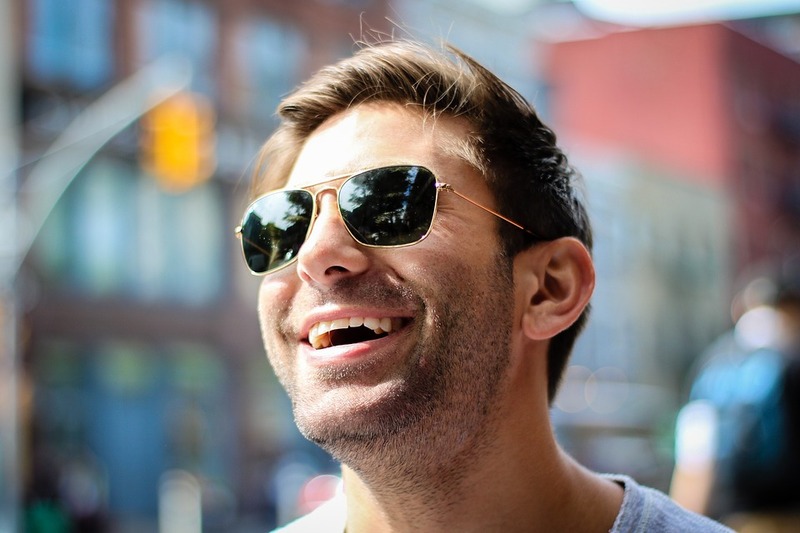 Our clientele includes CEOs, top executives, small business owners, successful sales people, entrepreneurs, entertainers, models, grandmothers, and regular everyday folks: They’re all people who want the best dentistry has to offer. Some patients travel from Las Vegas and even New York to visit us. They pass by thousands of other dental offices to come here, because they know how well we treat them. If you want a great experience that you’ll tell your friends about…if you want teeth that look good, feel good and last for a lifetime…then we invite you to visit us for a no-obligation tour of our facility. All your care is in one convenient office. That means you go from start to finish in the shortest possible time. In fact, no one else in Lake Havasu City, Bullhead City, Kingman, Parker, and Yuma areas provides this same unique blend of advanced dental implant and reconstructive services in one single office location. Dr. Kaushesh places the implants and restores them – so that he can get the results – his perfectionist way. He also does all your jaw readings, centric bite analysis, and IV sedation so that he can “treat you like his own” for any problem – from single filling to many many crowns, to dentures that need implant support. No matter how complicated your care may be, you will only hear us discuss even advanced treatments in everyday, easy-to-understand terms. Our patients tell us this makes them feel more comfortable then they’ve ever felt before. Forget driving back and forth between multiple dental offices to get procedures done, not to mention all the duplicate paperwork. If you want hassle-free dentistry, you have come to the right place. We are the first practice in the Colorado River Area to bring the newest technology to work for you with dental implant technologies that ensure higher success rates and faster healing – such as Cone Beam CT Scan, Platelet Rich plasma and Piezzotome non-traumatic removal of hopeless teeth; the fastest and most modern treatment possible to permanently rid yourself of years of dental problems in just a few hours. No matter how challenging or difficult your dental situation, we can help you. 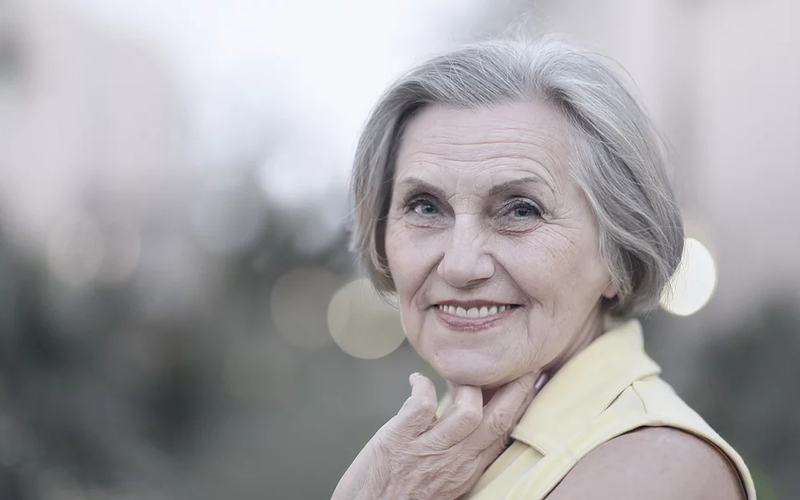 If your teeth have gotten to where they are an embarrassment, we’ll stop your dental misery and “turn back the clock” on years of deterioration. You’ll love seeing a healthy, vibrant smile that you will feel great seeing in your mirror again. You deserve to eat a thanksgiving meal without embarrassment of not being able to chew your turkey, or not being able to smile fully on a date. Don’t delay! Don’t put your life on hold. Get the enjoyment of food, taste and enjoyment of little things in life back – with Implants. Help is here at Serenity Dental. At Serenity Dental we have technology and services you have never been told about! At Serenity Smiles, we want you to spend your time doing the things you love, whether it’s work, play, or hanging out with friends and family. This means minimizing your time at the dentist’s office. How do we accomplish this? We make sure the time you spend with us is comfortable and as pleasant as possible. 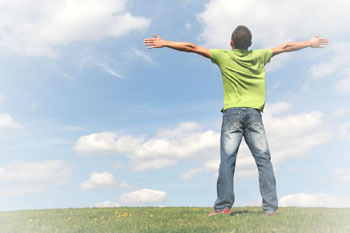 We chose the word “Serenity” in our name because we felt as though it fully represents our approach to dentistry. You are putting your trust in our professional staff, so we provide you with expertise, effort, and positive energy. 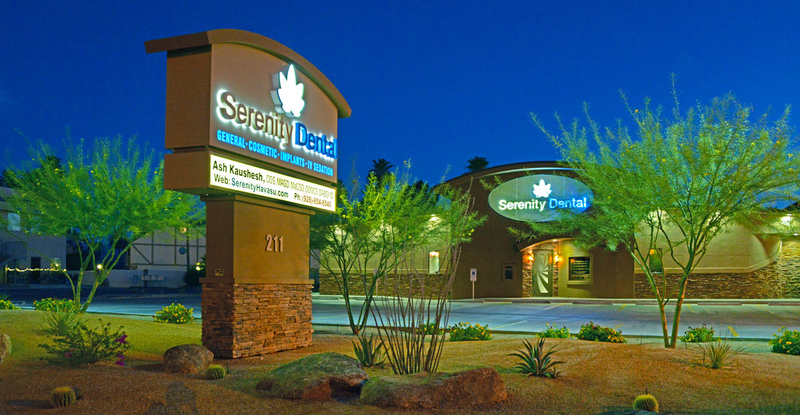 If you’re looking for a Havasu Dental Clinic offering compassionate care, contact Serenity Dental and make an appointment without delay. What is dentistry? It is the art of teeth and associated structures, which makes it a field where unique skills are required. Every Havasu dentist’s approach to patient diagnosis and treatment is unique to them. However, becoming a great clinician requires an in-depth knowledge of the mouth, and how to work within that environment. What are some reasons why people avoid going to their Havasu dentist? Sensitivity: The mouth is one of the most sensitive areas in the human body, and also one of the most used. Touch, pain, and temperature are highly magnified in the mouth, and we refer to this as sensitivity. Did you know that more poems are written about the smile and lips than any other part of the body? Obviously, everyone we meet notices our mouth. When working in this area, a Havasu dentist must consider the patient’s comfort, biological, and psychological preparedness. Many people fear going to the dentist, often because of previous negative experiences. Many patients have a sensitive gag reflex that is triggered when they go to their Havasu dentist. A number of patients have extra-sensitive nerve endings in their mouth, and local anesthetics are not powerful enough to numb them. Some of us generate too much saliva when visiting the dentist, which is an unpleasant experience. Dry mouths are sometimes prone to extra sensitivity when being manipulated by a Havasu dentist. Quite a few patients hate having metal objects in their mouth. The fear of a dental pick going through a tooth and hitting a nerve sometimes prevents people from visiting their Havasu dental clinic. Keeping their mouth open throughout a dentist visit is very difficult for many people, making it harder for work to get done. We hear from many patients that experience pain even when teeth are lightly touched or pressured. 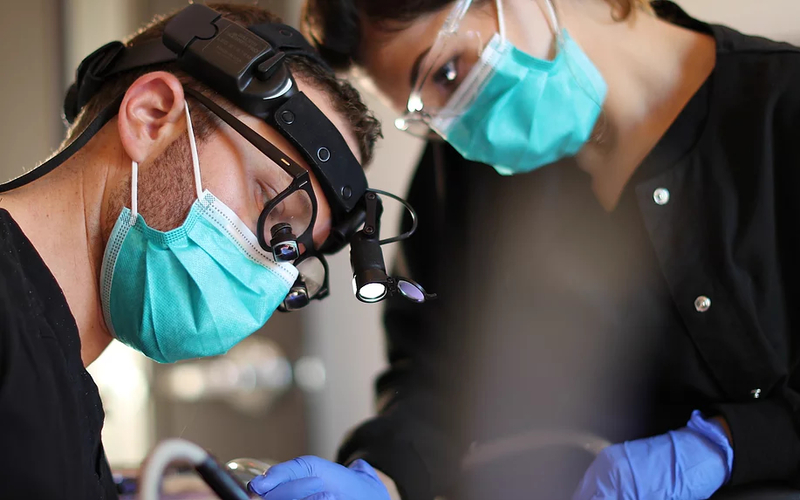 Havasu dental clinic patients sometimes experience pain when electricity is conducted through their fillings after they’re touched by an instrument. 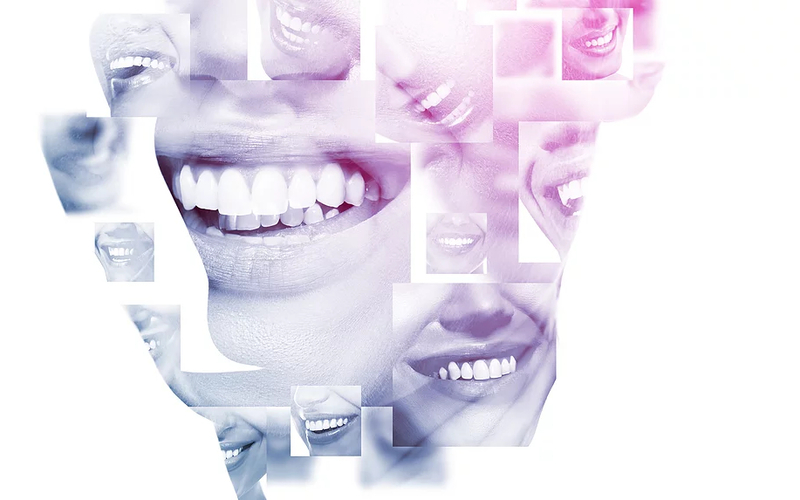 Consider the mouth, it’s many individual parts, and how they all work in unison to talk, smile, and eat. The teeth – Our Havasu dentists will examine every layer of your teeth including the dentin, enamel, periodontal ligament, roots, root canal system, cementum, alveolar bone, and gums. If any of these dental structures are damaged, diseased, or decayed, it can cause pain, loss of teeth or bone, infection, and time in the dentist’s chair instead of doing the things you enjoy. Your dentist will examine your mouth in detail, including all crowns, implants, old fillings, and denture. 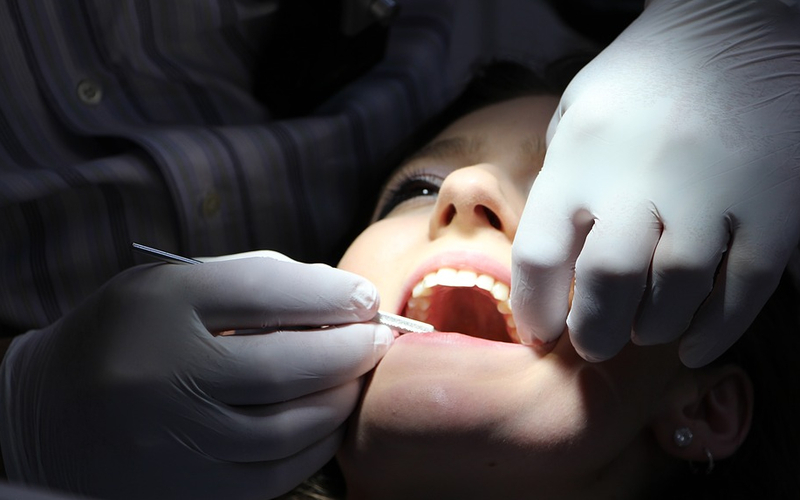 They will take precautions to ensure they are sealing to the teeth and not leaking. It’s definitely true that early treatment of failing restorations will avoid big problems and pain down the road. The oral tissue: Your Havasu dentist will examine the health of all mouth tissue, attached and non-attached. This gives us an outlook on your overall health, allows us to rule out cancer, check up on the health of the glands that reside in palette and lips (there are thousands), and take a hard look at the major saliva glands located below the jaw line and near the cheek. We can tell when something isn’t right based upon color and consistency. At our Havasu dental clinic, we take great pride in being thorough. The lips and smile: We always want you looking and feeling your best, and it all starts with a great smile. We pay special attention to the lay of our patient’s lips when compared to the line of their smile. It’s also important to acknowledge the size and shape of the teeth relative to one another. 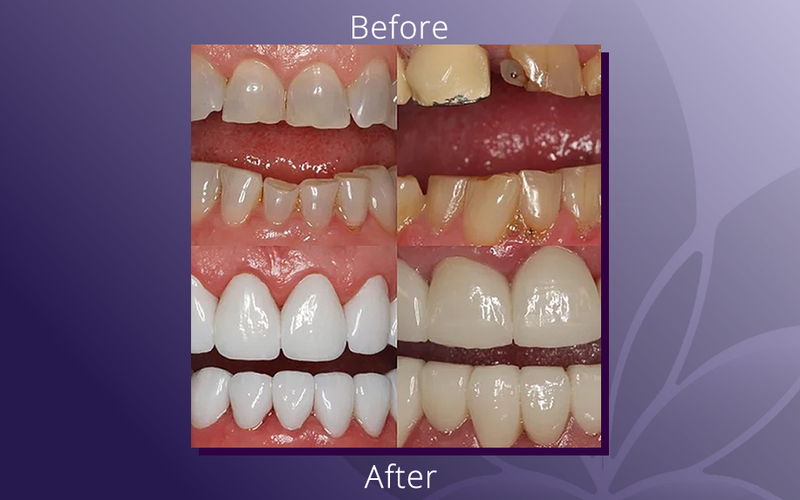 This is how our Havasu dentists improve smiles with veneering, cosmetic bonding, or a complete smile makeover using cosmetic dentistry and orthodontics. Muscles and jaws: Human jaw joints are also called TMJ. They work hard to make speech and chewing effortless by making use of associated muscles and ligaments. 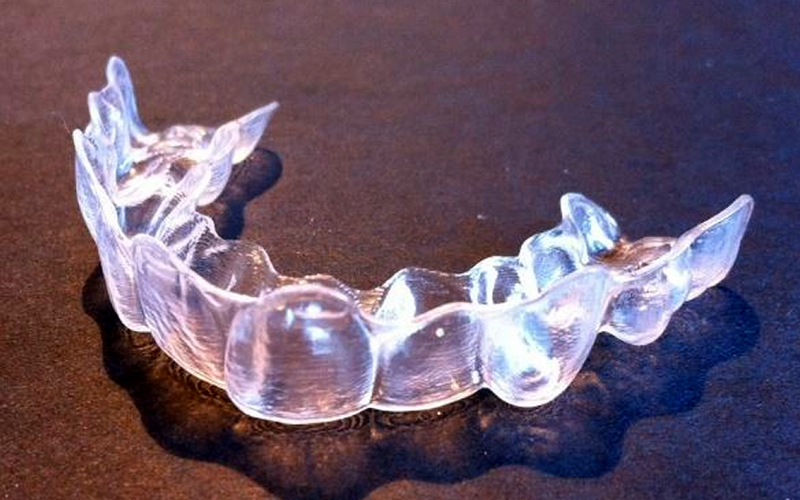 Many patients clench and grind their teeth when they express tension through their jaw. This is called a parafunctional habit, and is often associated with stress or sleep apnea. Our dentists seek to improve every patient’s overall health by addressing the bruxism associated with clenching and grinding teeth. Not only will this produce less wear and tear on the teeth, it may also relieve pain the jaw and headaches caused by this habit. Your dentist may also recommend mouth-guards and/or Botox to solve these problems without any loss of function. Poor nutrition absorption, which is caused by saliva problems. Lost of smell and taste resulting from excessive bacteria buildup and dry mouth. Loss of facial dimension caused by loss of teeth or bone, which makes patients lose their jaw’s vertical dimension, causing facial asymmetries. Poor jaw opening and closing caused by clenching of the jaw, which can make chewing and other daily activities difficult. Poor wear of the teeth and chewing cased by low quality dental work that doesn’t fit properly in the mouth. 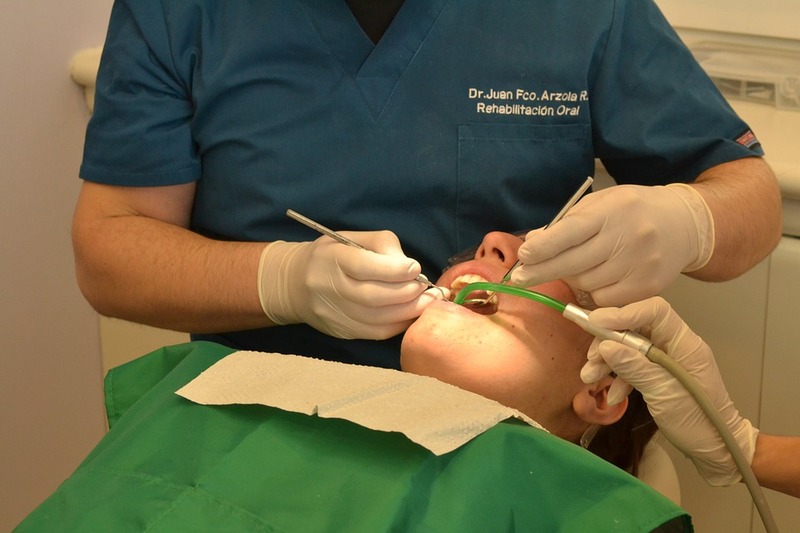 Every dentist at our clinic pays close attention to details so that you can get the most fulfillment from your life. Is there a Lake Havasu dentist located nearby that I can implicitly trust? There are a number of dental clinics in Lake Havasu, but how do you choose one to trust with the health and well being of your smile? At Serenity Dental, the patient always comes first. We realize that many people have innate fears about going to the dentist, many of them justified. Going to the dentist may mean experiencing pain, discomfort, and soreness, but our patient-first philosophy and state-of-the-art equipment mitigates many of these negative experiences. Our Havasu clinic isn’t like any other dentist office you’ve ever visited. Our environment is more like your own home instead of the stark dental clinic environment you’re probably used to. You and every member of your family will get one-on-one care from a dental professional who will explain every detail of every process before you sit in the chair. If you have fears about visiting the dentist, talk to us about our advanced pain-mitigation dental techniques that will provide you with an all new outlook on going to the dentist. Our dentists treat adults and children alike. It’s quite possible that your children dread visiting the dentist’s office, which is why we go out of our way to make their experience positive and comfortable. Going to the dentist is never “fun” but it shouldn’t be feared or dreaded by anyone. Recent advancements in the dental industry make it possible to minimize pain in ways you’ve likely never imagined. Our Havasu dental clinic was designed to be welcoming, aesthetically pleasing, and comfortable for everyone that walks through the door. If you’ve ever wondered, “Where can I find the best Havasu dentist near me?” you’ve found the answer. 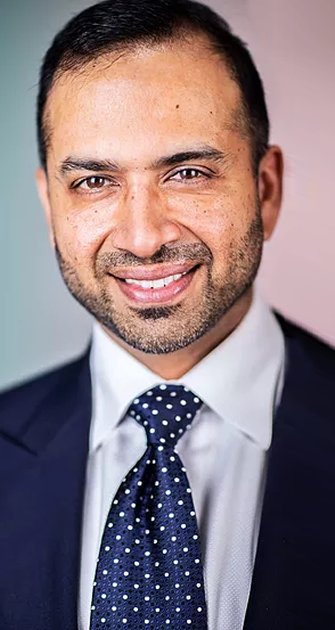 Dr. Kaushesh and Dr. Cicero created proprietary workflows that minimize patient discomfort when working in their mouth. We ensure that every patient gets personalized attention so that we can address their concerns before they ever sit down in the chair. You are unique and unlike any other patient that comes to our dental clinic. This means you need individualized care based on your specific needs. If you are concerned or afraid about anything, we want you to address it with your dentist so that we can make you as comfortable as possible. Would you like to see a breakdown of our workflow? Take a look at the following information so you understand what to expect when you visit our Havasu dentist’s office. Approach to the mouth – We make sure to handle the soft tissue in your mouth and around your teeth as gently as possible. Our instruments are the most technologically advanced in the industry, and we are never in a hurry to move on to the next patient. Our dentists also do not believe that poking patients is necessary. 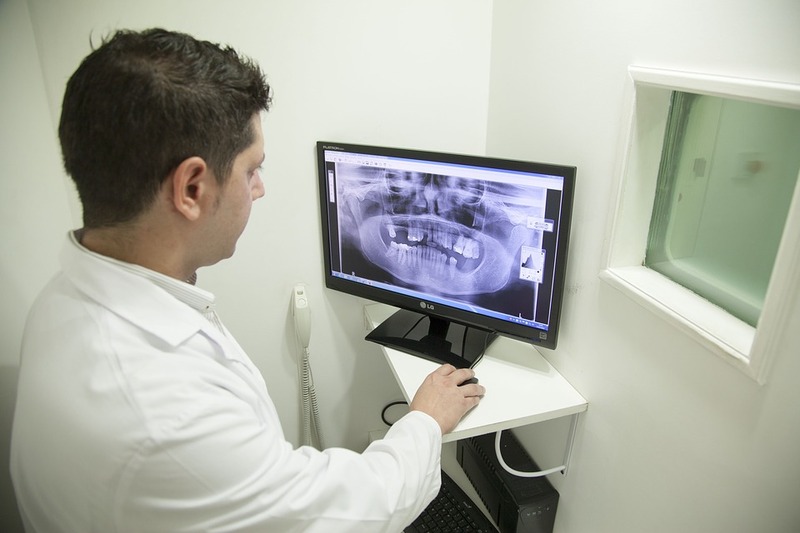 Instead, we use advanced x-ray films and gentle handling of teeth grooves to get the information we require. Comfortable x-ray films – We use x-ray sensors constructed by Gendex and Schick. They have rounded edges that minimize discomfort in the mouth that occur with most other x-ray films. Softer films eliminate the gag reflex in most patients who are sensitive to foreign objects in their mouth. Advanced prevention based on early detection – By taking highly-magnified macro images of the teeth with our x-ray machine we are able to minimize the impact to our dental patients. We can locate and isolate leaky margins before most other dentists, which means that you will need less treatment over time. Our Lake Havasu dentists also avoid tooth extractions and root canals by treating small problems before they become big problems. 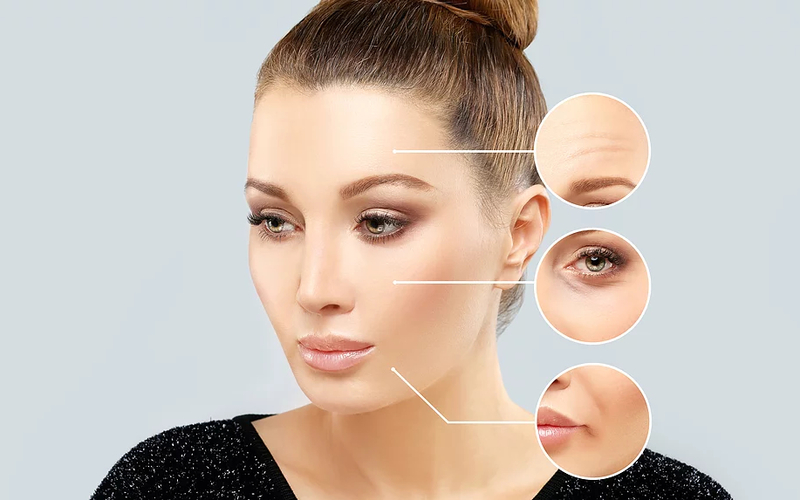 Extremely comfortable suctions – We use Isolite suctions, which are state-of-the-art instruments that allow the mouth to remain comfortable and relaxed while unwanted debris, fluid, and saliva is continuously removed. Fully digitized workflow – We incorporate a seamless digital process that helps put a smile on every patient’s face. All images taken within the mouth are digital and high definition. This helps us find leaky fillings and crowns before they become problematic. It’s a minimally invasive way to check the mouth, guns, and teeth. Tartar shows up quite visibly in these images, and they also allow us to diagnose the overall health of the patient’s gums. These images also reveal any inflammation or lack thereof. Modern equipment and supplies – Our Havasu doctors and the entire professional staff ensure that we only use the best, most advanced lab materials. We won’t put anything in your mouth that we wouldn’t put in the mouths of our friends and family. At Serenity Dental, we care about your smile and overall oral health. Our unique approach to dentistry is highly popular with our patients, and we encourage you to check out our online reviews. We understand that many people are afraid of going to the dentist, but we overcome that fear by using the most advanced technology and techniques available today. The atmosphere at our dental clinic is unlike any you’ve ever experienced, so we urge you come pay us a visit and see it for yourself if you have any reservations. Contact our Havasu dental clinic today and make an appointment for every member of your family. We will keep your smile looking the best it can be.